City Acupuncture Flatiron is a beautiful, serene space offering acupuncture and massage services in the Flatiron District. Their patients and clients seek them out for facial rejuvenation, trigger point therapy, overcoming acute or chronic pain, minimizing auto-immune disorders, enhancing emotional wellness & overcoming stress, addressing neurological disorders, women's health issues, and fertility support. Come in and experience the wonders of Traditional East Asian Medicine. City Acupuncture Flatiron may have flexibility in appointment times, please feel free to call and speak with the reception team at 212-779-5980. Please arrive 15 minutes before your appointment. If possible, wear loose fitting clothes. Have a little something in your stomach, not a big meal and not completely empty or fasting. Please provide 24 hours notice prior to cancelling appointments. 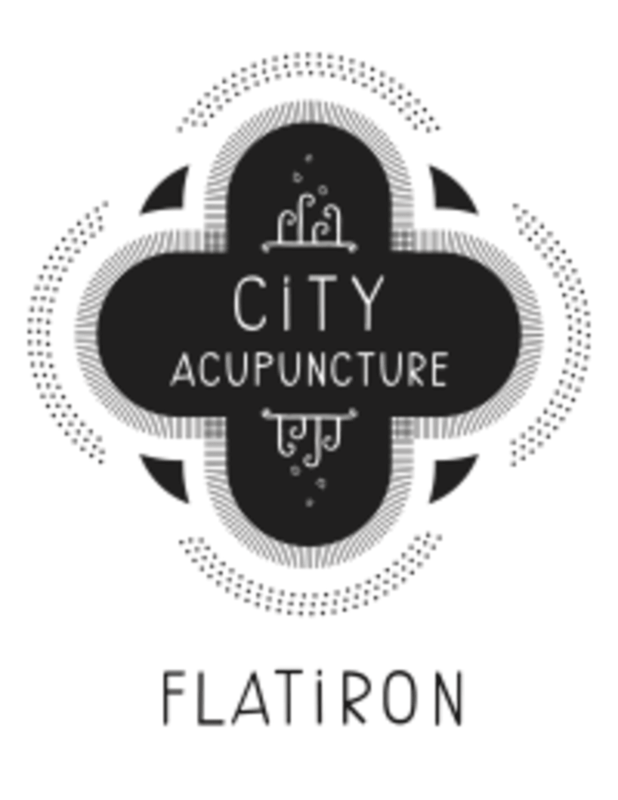 City Acupuncture - Flatiron is located at 19 W 26th St, 5th Floor in the Flatiron District of Manhattan. You will find us between 6th Avenue and Broadway on 26th Street. Randy was detailed and very good. A great 60 minutes to relax! Not a big fan of voluntary needles but this may Help. Worth a try, knowledgeable and clean. Chad is amazing! Even though it’s a communal setting with multiple people receiving treatments at once, the attention and care never misses a step. Randy is great!! It was my first time doing acupuncture. I have chronic pain in my SI and hip joints. Randy walked me through the process and really focused on the right areas. I feel great. Highly recommend going to see Randy. I’ll definitely be back! Hannah is really great and attentive! Great experience. Comfortable and clean facility. The acupuncture experience was professional and quality. Hannah is divine. Caring and made me feel comfortable as it was my first time. I highly recommend her for her expertise and genuine kindness in whatever youre experiencing.